Workstation Power in an All-in-One? Now coupled in with the raw specifications comes a whole host of other features like the 5K display from the high-end iMac range, as well as a whole host of connectivity options including 10 Gb ethernet. The fans of this will (rightly) tell you that’s an awful lot of performance packed into an all-in-one form factor, albeit with the drawback of limited upgrade-ability. A lot of that limitation on upgrading is often dismissed by saying you can plug in externally, which can then beg the question of why you’re buying a compact unit if you’re going to have parts and dongles all hanging out the back. Instead, we’re going to break down the parts, see the PC comparisons, and just see if Apple have a good value product here. The high price tag associated with workstation PCs is caused by a couple key factors. First, that the system will generally be under high load when it’s in use. Second, that because of the potential for long compute times you don’t want parts getting faulty or indeed having a dip in that performance. Because of this extra demand on components, you will see a significant jump in price over standard PC builds. With all that being said, let’s break down a full workstation so you can see what you get for your money and if what Apple has made is actually worth the cost. 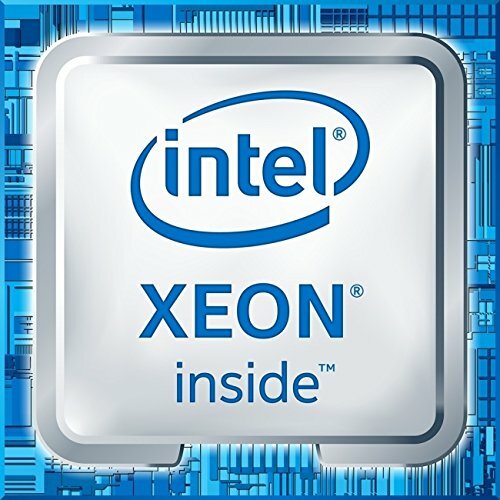 For a top of the line workstation-grade PC right now you’re looking at something like the Intel Xeon E5-2667 v4. It is a 3.2GHz 8-Core Xeon which can be overclocked to 3.6GHz. This particular chip comes in at a tasty $2190. Going to the slightly older and slower E5-2640 v3 (2.6GHz clock) can bring the price down to a slightly less intimidating $870. This is the biggest unknown with the iMac Pro. There are that many versions of Xeon cores, I honestly can’t say exactly which 8-core they’re going to use. Of course the two examples I’ve chosen are older chips now, as we’re waiting on the new versions again from Intel. Come December when the iMac Pro releases this could be an entirely different story. 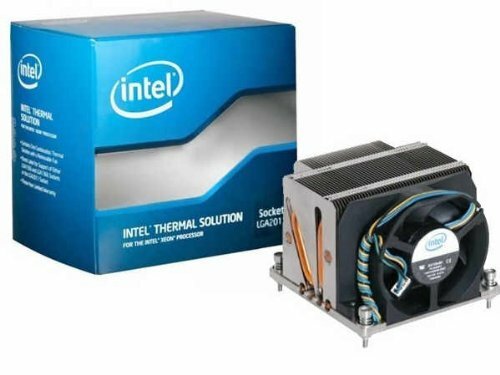 This is a standalone thermal solution made by Intel for the LGA2011 socket specifically designed for the E5-2600 range. Perfectly acceptable for the price. 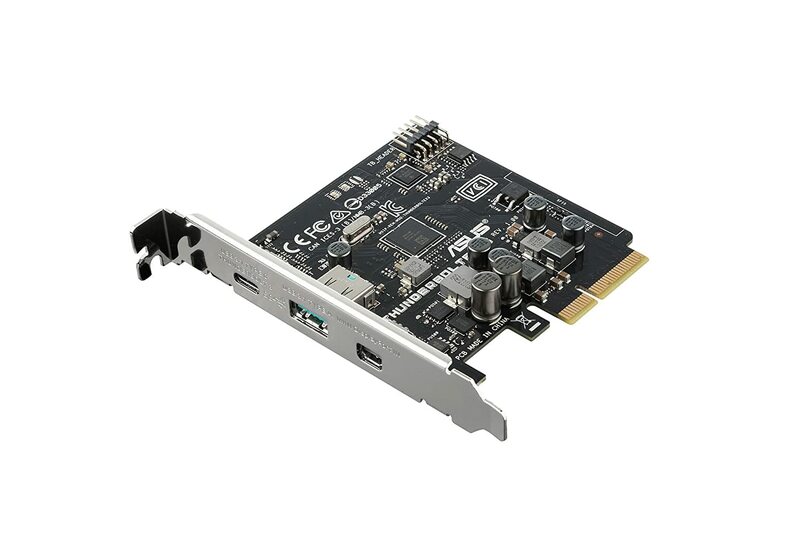 The easiest part in the list is this single stick of 32GB ECC RAM from Crucial. Like the Xeon CPU range, you’re paying extra for this to be ECC registered. For a workstation, the last thing you want is your RAM failing mid-task or just getting memory errors in data. So again you’re paying for the quality. With preliminary benchmarks out of AMD’s new Vega GPU it’s probably safe to assume we’ll see the same GTX 1080 competitive performance from the iMac Pro in December. This puts it squarely in the firing line of the Quadro P5000 in workstation builds; however the P5000 is a $2,500 card, making it a tough fit at our budget. 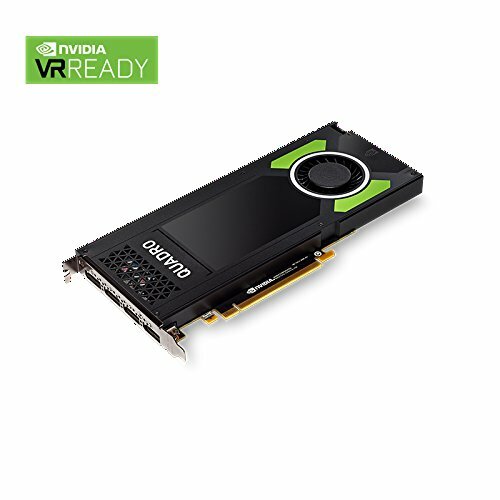 The alternative options are a P4000 (with performance somewhere between the 1060 and 1070) or a consumer card like the 1080 Ti for a similar price, which may or may not be an option depending if you need the Quadro’s additional features for your workload. 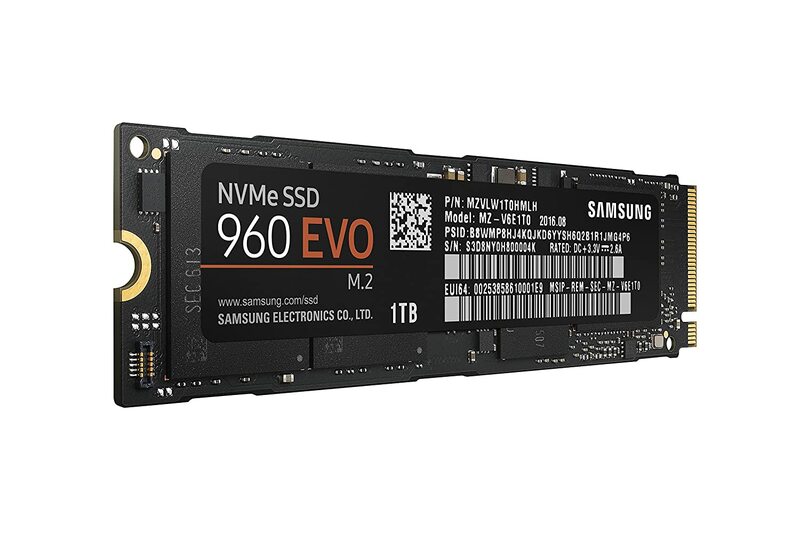 Although realistically the Samsung SSD used in the iMac Pro is probably the PM961 ($400), pushing the boat out for the 1TB 960 EVO is worth it for the blistering speeds. Getting a high performing motherboard for a workstation is important to bring together the extra costs of components, especially when it comes to stability and heavy loads over time. This board is one of the best out the box on the market and can run things like the above ECC RAM. To be honest there are a lot of fantastic $80 power supplies on the market today. The industry has come a very long way from the days when $60 units were a fire hazard. But when you’re going after the iMac Pro, and maybe more importantly, connecting it to $5,000 of hardware, you want something rock solid. 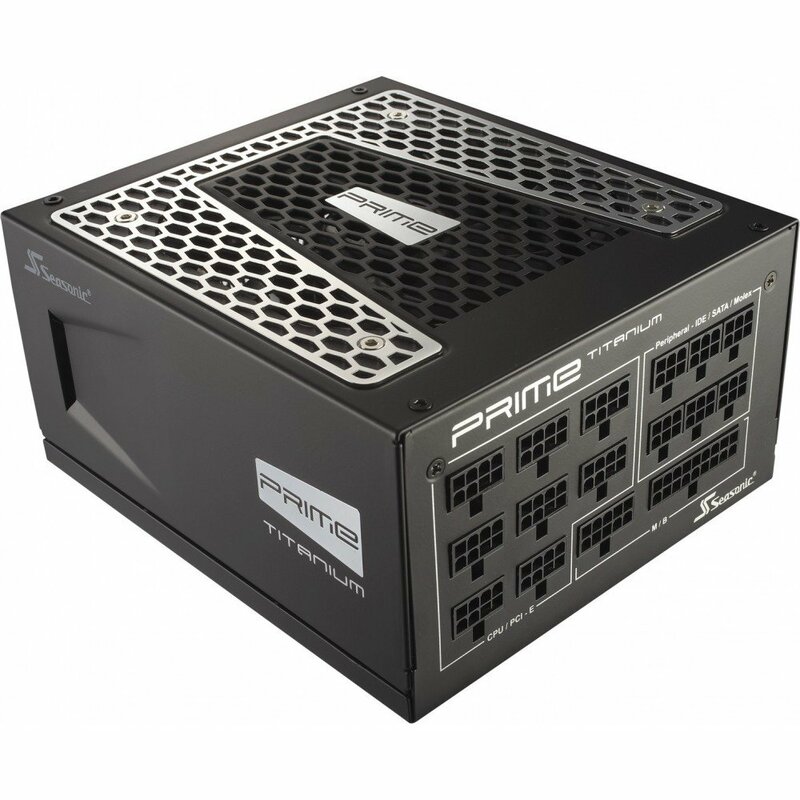 The Prime Titanium line from Seasonic is exactly that, one of the best rated 750W PSUs on the market today. Although the above motherboard comes with a big number of ports by default, the iMac Pro does have a decent I/O to compete against. 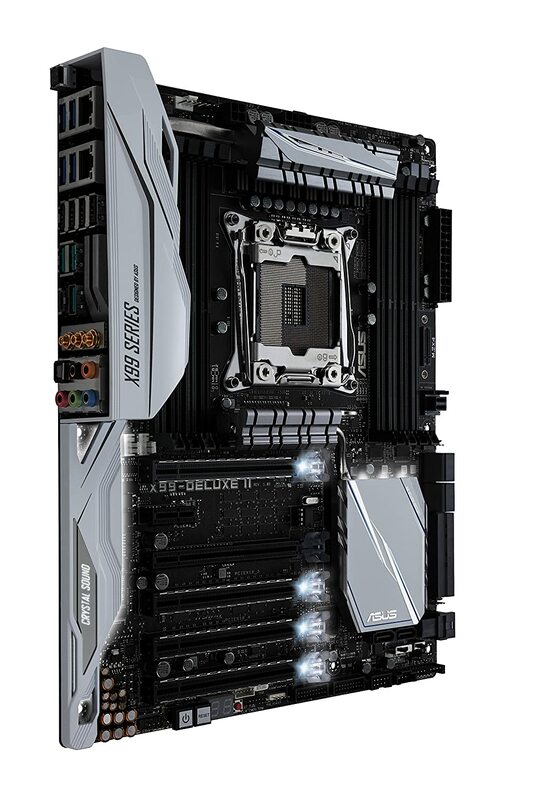 As part of that is the inclusion of this X99 expansion card from Asus designed for the above motherboard. Another extra to bring the build in line with the iMac Pro is this 10Gb network adapter from Intel. Asus have announced a ROG AREION 10G card to do the same but there is currently no stock available. With not having to build to a compact format gives us benefits in the form of superb airflow and interior design to allow our build space and still have more for upgrading. You’re paying a premium for the 820 but it’s worth every dollar. As you can see, that Xeon CPU is going to be the key in checking value for the specifications of the iMac Pro. Not only that but all of this is just for the main PC parts to match up. One thing we cannot overlook at this point is the 27″ 5K Monitor on the iMac Pro. Now if you want the exact monitor, you could purchase a standard 27″ 5K iMac for $1800 and use it as a monitor. It would be expensive but as most standard monitors of that size come in 2K, 4K or 8K resolutions, you can’t get an exact match any other way. There’s a number of decent 27″ 4K monitors like this ASUS MG28UQ 28″ 4K monitor for $430 which have high color depth and brightness, yet you really are going to be hard pressed to beat the 5K Retina Display outright. Now the big thing about workstations is their part quality for both stability and life span. Yet as I mentioned above, that comes at a substantial cost. 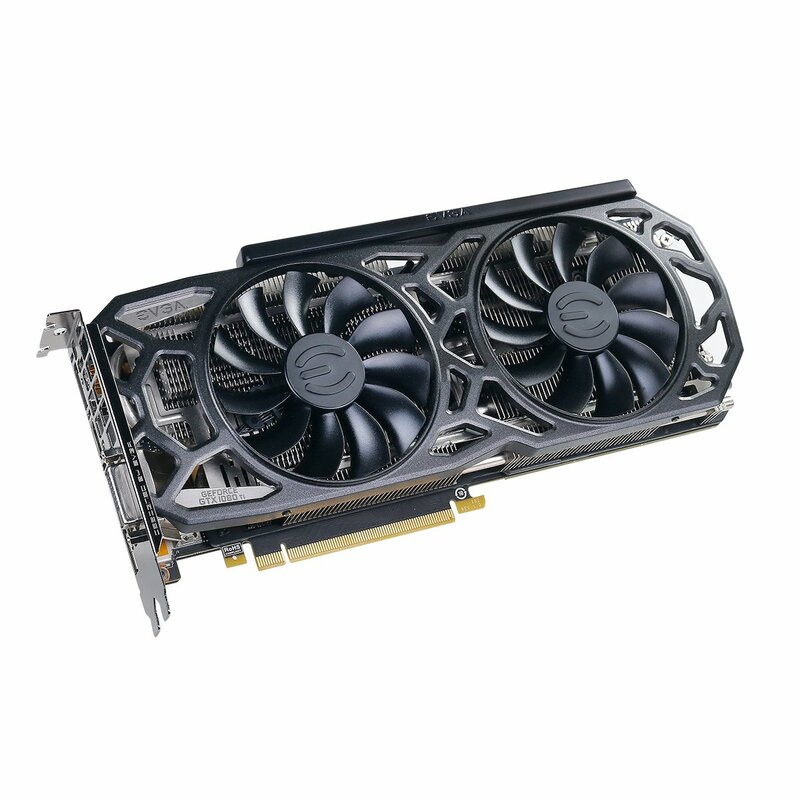 What if you forget the need for high grade parts and look at performance on a budget? If it’s miles cheaper and doesn’t last as long as a workstation would it really matter? From our main parts list, you would be looking at an Enthusiast build for around $2500. It gets you a monster PC build that would more than handle the performance requirements. The big question would be stability and life span. You pay for what you get; the debate about whether workstation parts are really worth it isn’t one I think it’s necessary to rehash here. That all being said, if you are wanting a system that is sleek and compact, while (potentially) being powerful, then the announced iMac Pro on paper seems to be a solid choice. Hard performance numbers and maybe more importantly thermals will come later, but it’s sure to be a beautiful machine and fits on a desk better than the Phantom 820. However, if you want easier upgrading and a higher level of customization for your $5000 then clearly there are other options. This is on the back of the frankly confusing Intel X299 announcement with the $2,000 showcase i9, based on the bigger feature set it could be potentially worth not going with a Xeon build. Not to mention there’s AMD’s own HEDT range in Threadripper, which can give massive performance for a low cost. Needless to say it’s an interesting time in the high end CPU market. 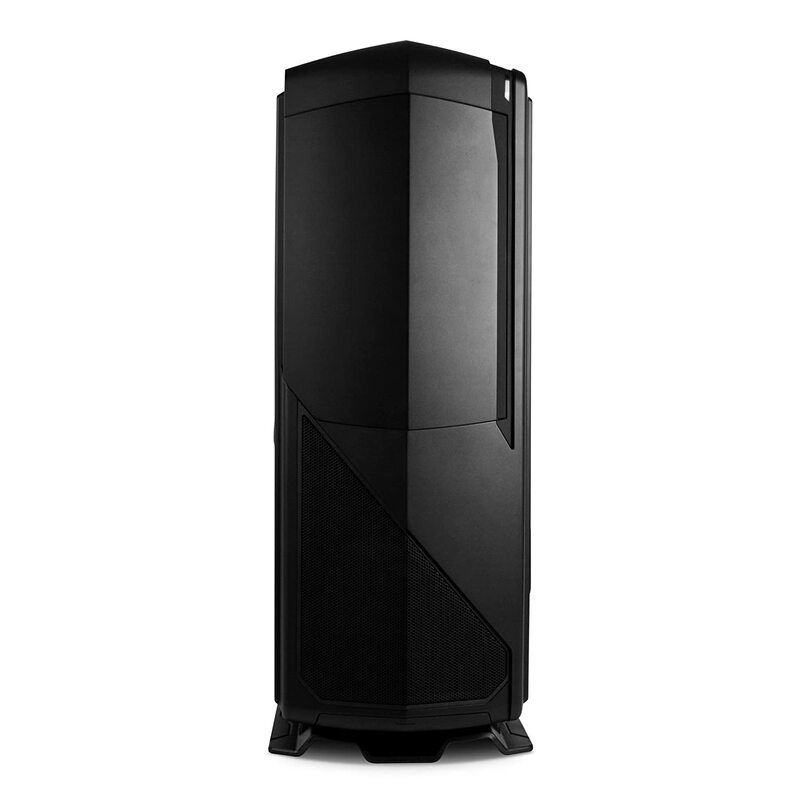 All told, when it comes to powerful workstations, it is very much down to exactly what you want your system to do. Whichever way you look at it $5000 for a system is a decent chunk of money and the iMac Pro is coming into a very busy market that is about to get even more so thanks to new chips from both Intel and AMD. If you want to see other builds, check out the main page at Logical Increments. There you have it, one seriously powerful Windows Workstation to rival the new Apple iMac Pro! If you have any questions or thoughts about this build, then let us know in the comments.